CHAEnewyork is featured on various Celebrity's cover albums & music videos, and worldwide media. 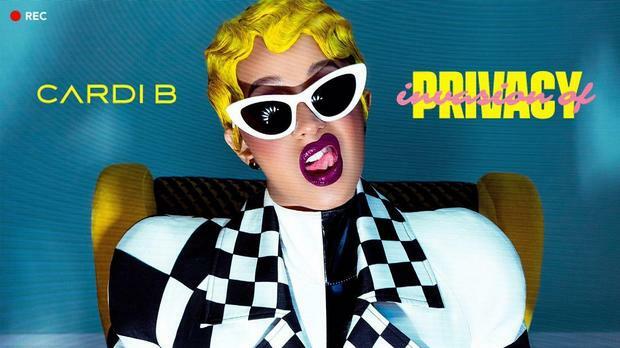 FEATURED ON LIL MAMA NEW RELEASED ALBUM COVER "SHOE GAME". LIL MAMA WEARS CHAEnewyork SS18 F.F.M.T. COLLECTION. 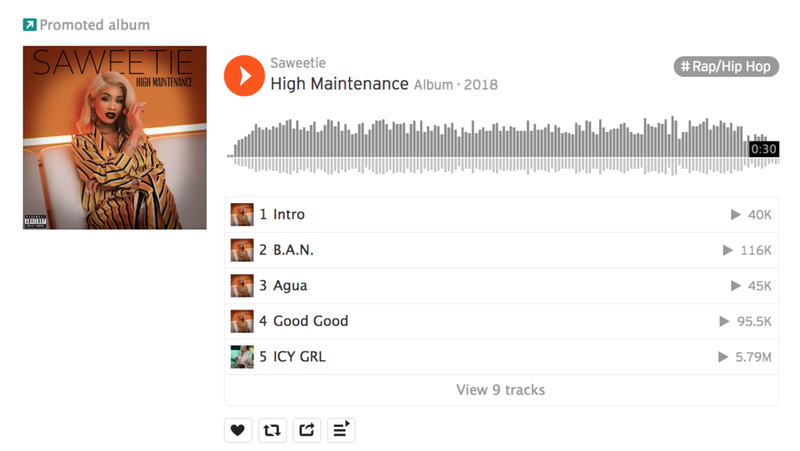 SAWEETIE'S NEW RELEASED ALBUM "HIGH MAINTAINCE" COVER WITH CHAEnewyork F.F.M.T. COLLECTION WAS DISPLAYED ON TIMES SQUARE LED SCREEN. NITTY SCOTT IN CHAEnewyork SS18 F.F.M.T. COLLECTION FOR JED FOUNDATION, HBO, MOTH STORIES EVENTS. CHAEnewyork work with diverse talented fashion influencers like top models, fashion bloggers worldwide. Suede Brooks is one of the top model and well-known fashion influencer. 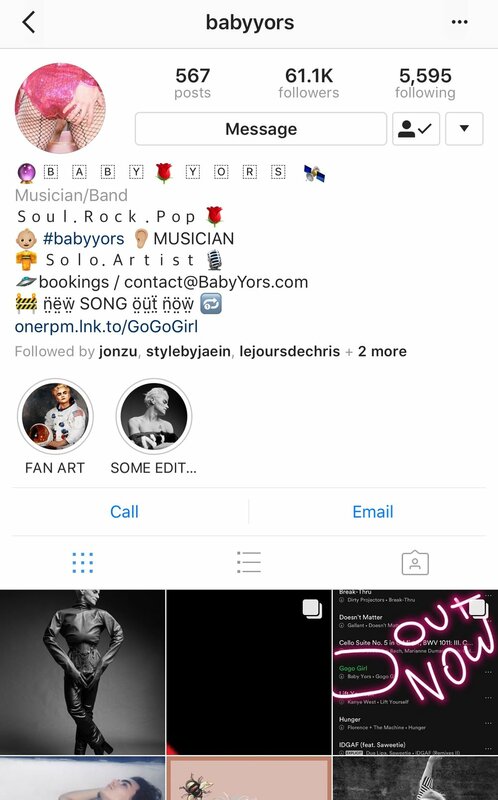 She has 723K followers in her IG. She was opened CHAEnewyork SS & FW18 NYFW with Alina Baikova. Suede is in CHAEnewyork FW18 F.F.M.T. collection. - Red & Blue window check 100% wool front slit skirt. - Blue Italian Nappa leather tailored Blazer with eyelets detail & Buttero belt. Street Style Stars is IG business with 34.5K followers. The page is very impact on fashion field. They captured great photos from Fashion Weeks. Stylist, Veronika is in SS18 F.F.M.T. CHAEnewyork collection. DapperAfrika is Fashion influencer in New York. Ty Hunter is Fashion Director and stylist. -DapperAfrika wears SS18 F.F.M.T. CHAEnewyork collection, Red & white stripe oversized shirts.